The dynamics of the software world is changing rapidly. Frequent changes and enhancements have become critical to the success of any application / software. However, every time a developer modifies or bring changes to any software, there are high chances of having unexpected consequences. Therefore, it is critical to ensure that these changes do not impede or break other unrelated parts of existing applications. Regression testing is a reliable way to ensure that the applications remain defect-free even after frequent changes or modifications. It also ensures that the recent changes have not broken any existing functionality. The primary function of regression testing is to catch bugs that have been accidentally introduced into a new build and to ensure that the previously eliminated bugs continue to stay fixed. Regression tests can be performed manually in small cases. However in most cases reiterating a suite of tests each time an application is updated, can become time-consuming as well as complicated. Therefore an automated testing tool is required. 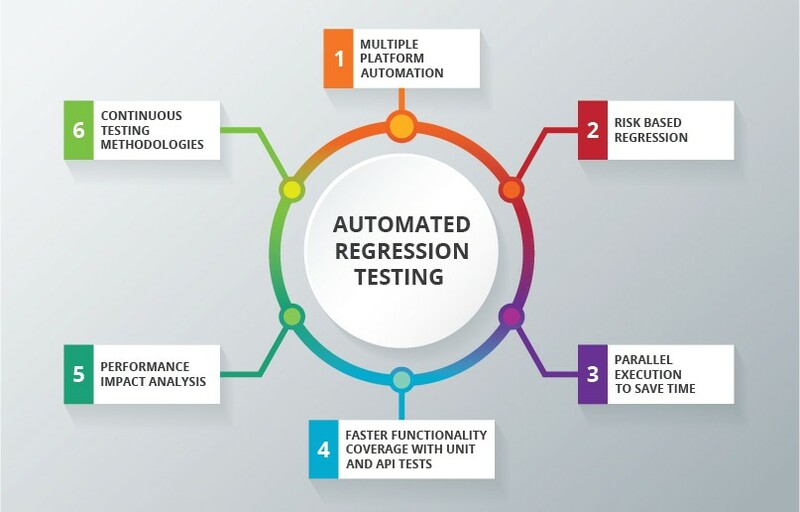 TestingXperts’ Automated Regression Testing Services are based on the standard of achieving efficient regression of Application Under Test (AUT) by following a combination of below techniques. Our DevOps ready integrated test automation framework ‘Tx-Automate’ comprises of techniques and practices to reduce automation test cycle time. Moreover, our regression testing service offerings consist of a unique blend of best-in-class methods and algorithms. Our systematic approach to regression testing minimizes disruption while keeping the QA costs under control. 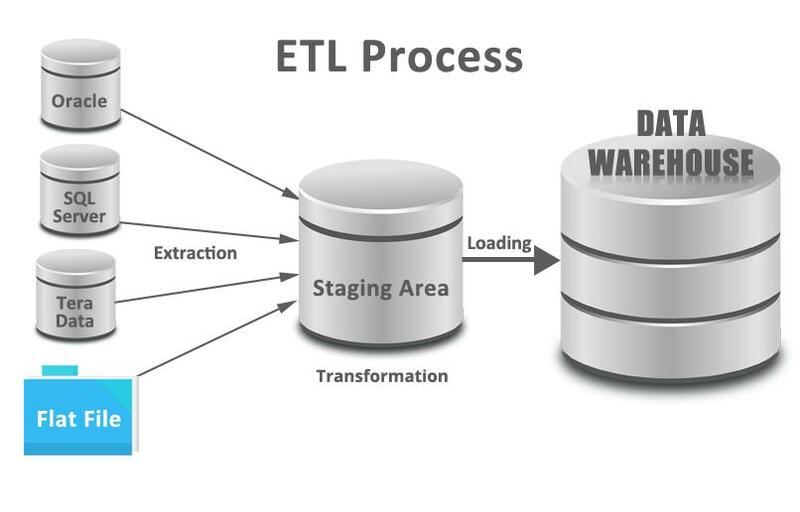 At TestingXperts, we have employed an iterative method to test several aspects of the updated software application. We follow an Agile approach which supports us in handling unexpected software behavior.